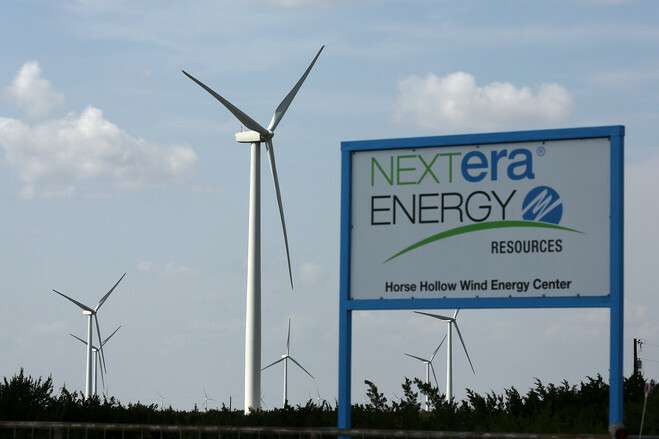 NextEra became a wind and solar Goliath almost entirely under the radar, using tax subsidies to help finance projects around the country. It has avoided debt and the kind of claims of altruistic motives common among some renewable-energy companies. Great listen-- energy storage is quickly becoming a buzz word in clean power, but I fully believe it's with good reason. The situation in Venezuela is indeed a sad situation, and one that deserves international attention for the humanitarian crisis it is. One of the aspects of green hydrogen that excites me the most is its ability to essentially act as energy storage.